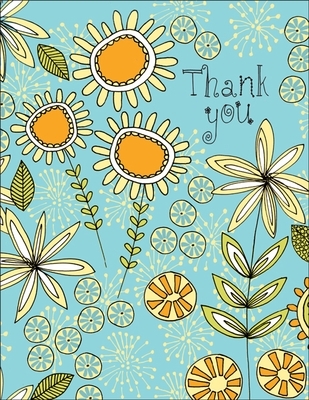 These beautiful, cheerful, well-crafted thank you notes have a light colorful design. 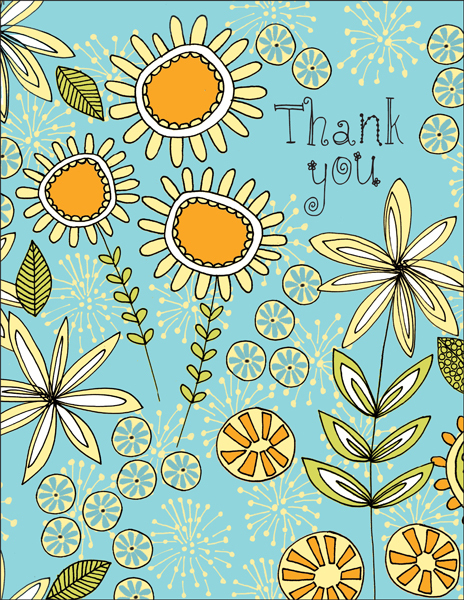 Buy thank you cards in bulk packs of 12 and save! 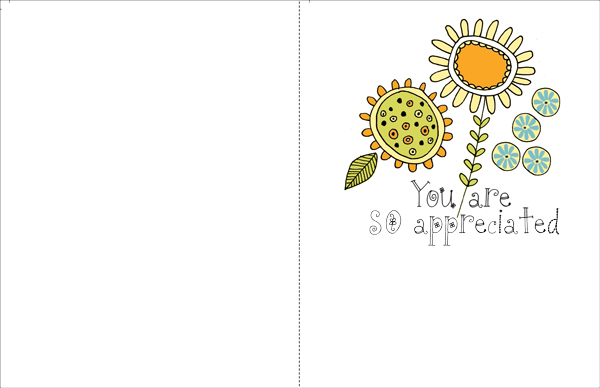 Product Details: Package of one dozen 4-1/4 x 5-1/2 greeting cards and one dozen color-coordinated envelopes.